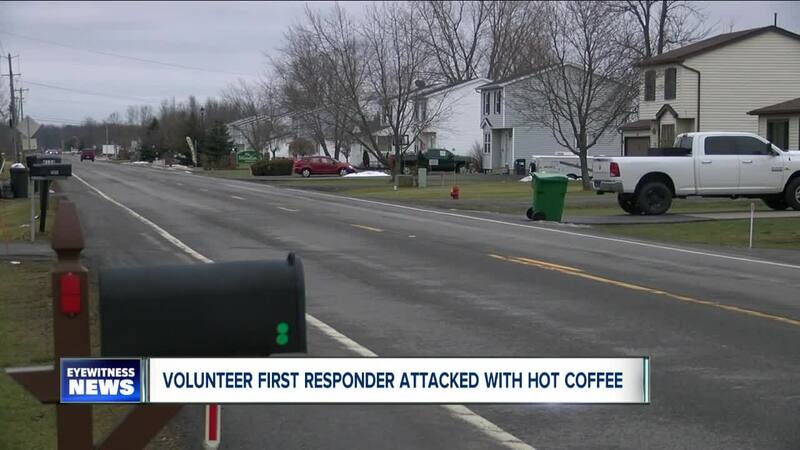 LOCKPORT, N.Y. (WKBW) — New York State Police tell 7 Eyewitness News they have arrested a person for allegedly throwing coffee on a 68 year-old woman working as a volunteer fire officer in Niagara County. "When someone does something like that and we find out, the state police are going to track that person down and make the arrest," said Trooper James O'Callaghan. "This is something that's inappropriate and something we will not tolerate." At one point, one of the volunteers asked the driver of a vehicle not to go down the road because it was closed. That's when, according to troopers, Molina-Roman threw coffee at the volunteer from the passenger seat.